Big leaf for a grand effect. 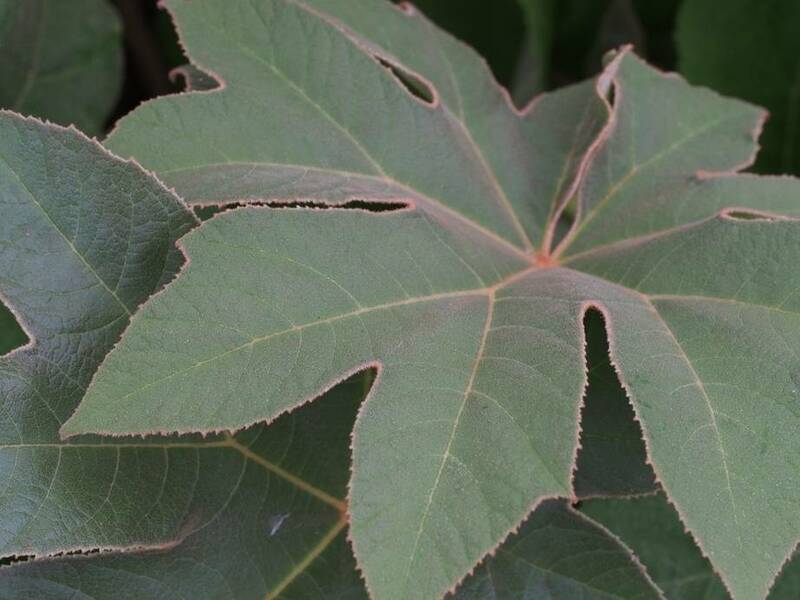 The Tetrapanax has an impressive appearance. If the plant is damaged by frost, it will make new shoots from the ground.